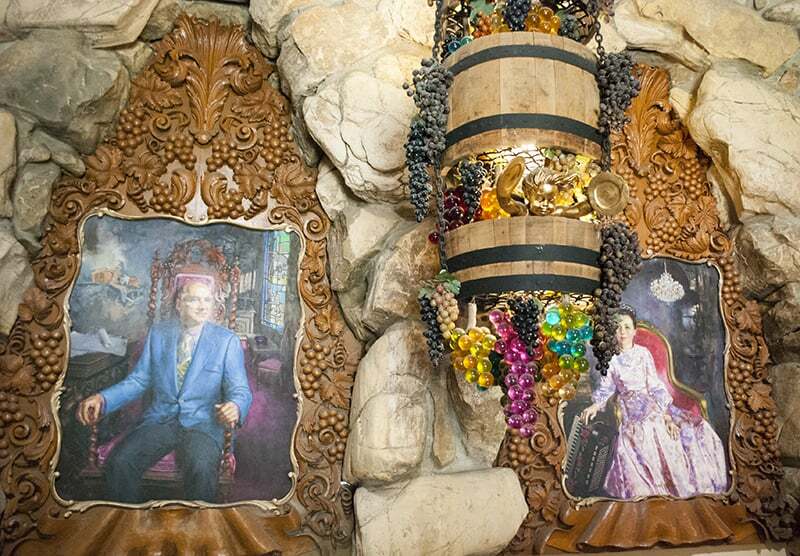 Have you ever wondered what it would look like if you squeezed a unicorn hard enough for it to spew out a hotel? 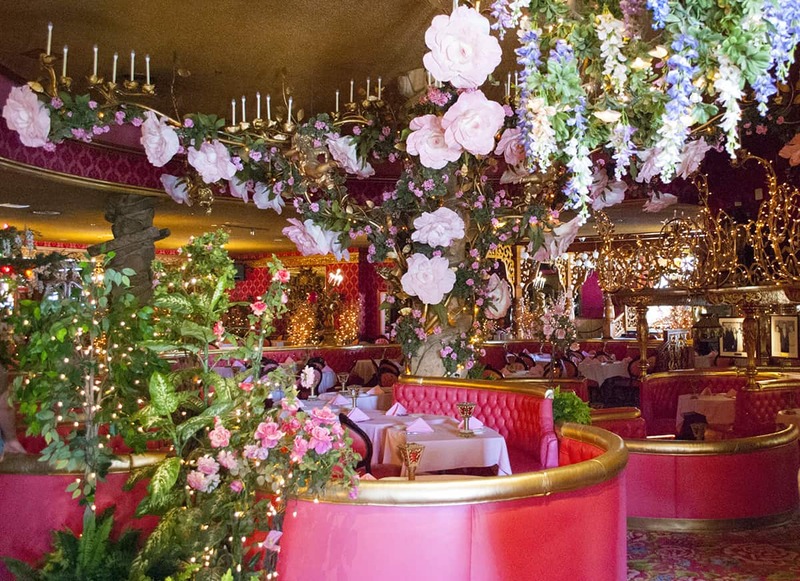 The Madonna Inn is whimsical, lovely, and truly unique, but it does make you wonder what the designer was thinking. 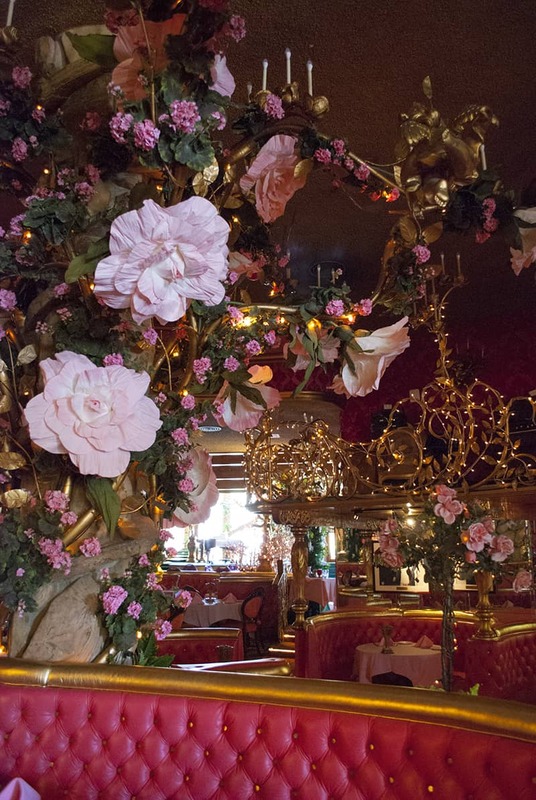 I love the Madonna Inn which is why I have taken every guest who has visited us to take a peak inside this exceptional landmark destination. 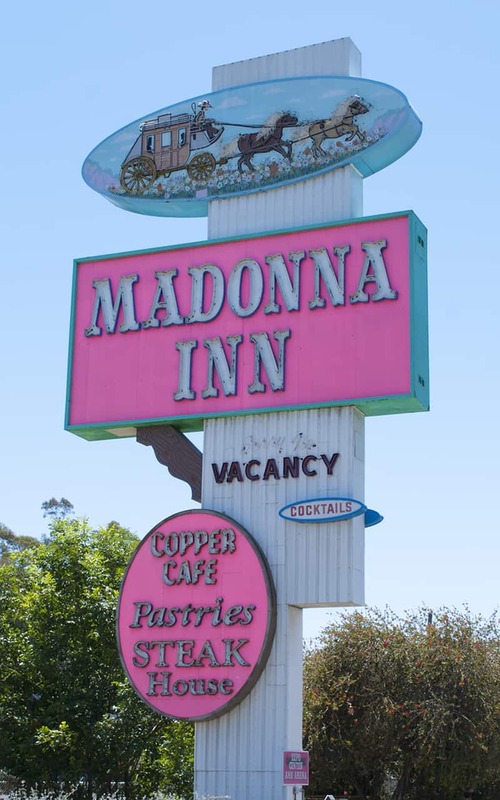 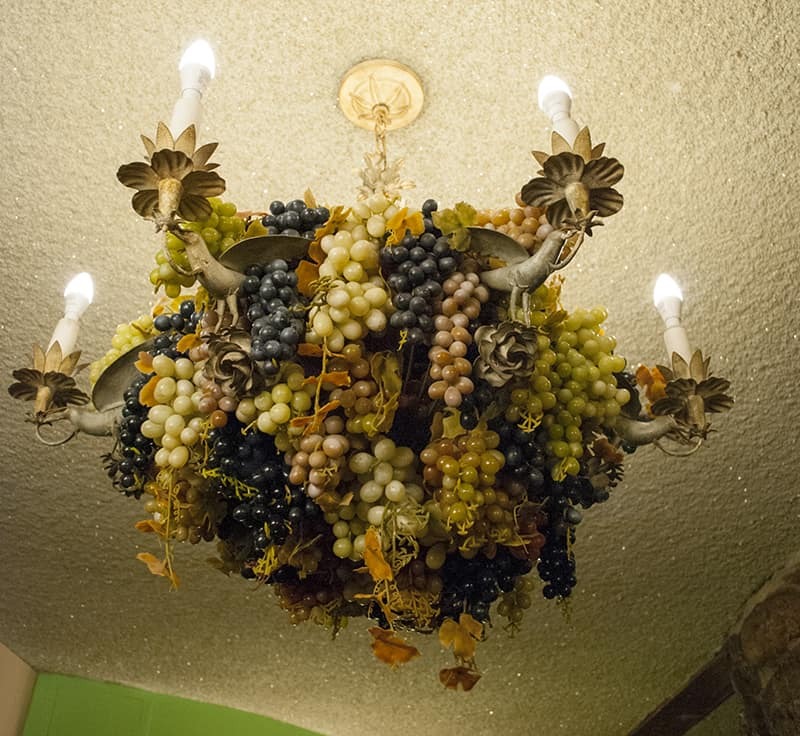 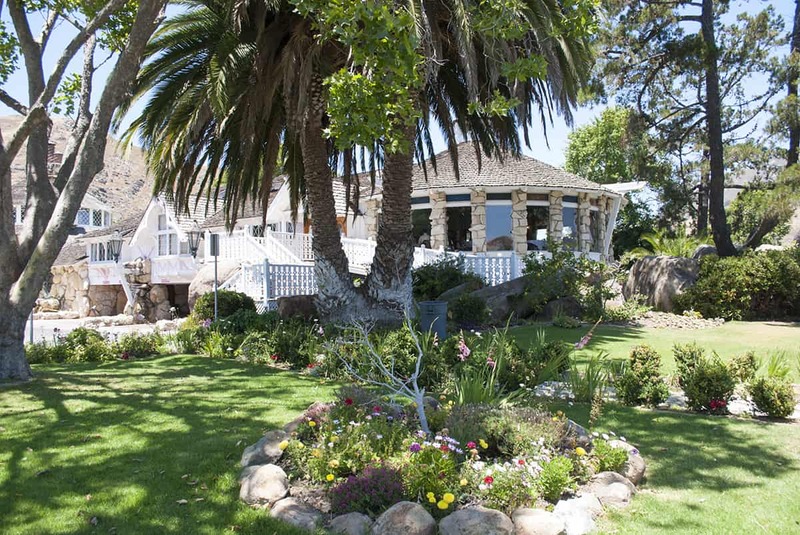 With sweeping views of the city of San Luis Obispo and extraordinary decor the Madonna Inn is an absolute must if you are headed to the Central Coast.